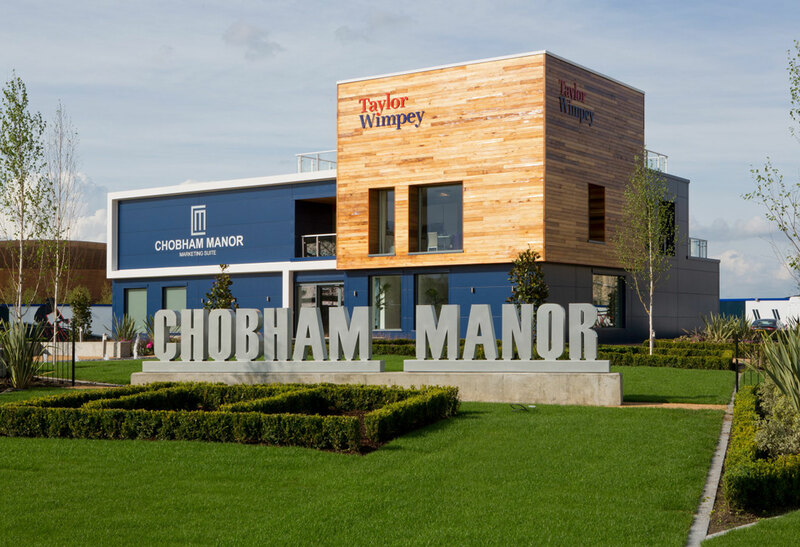 Built in just 12 weeks the Taylor Wimpey marketing suite at Chobham Manor was built for Chobham Manor LLP, a joint venture comprising Taylor Wimpey and housing association L&Q. 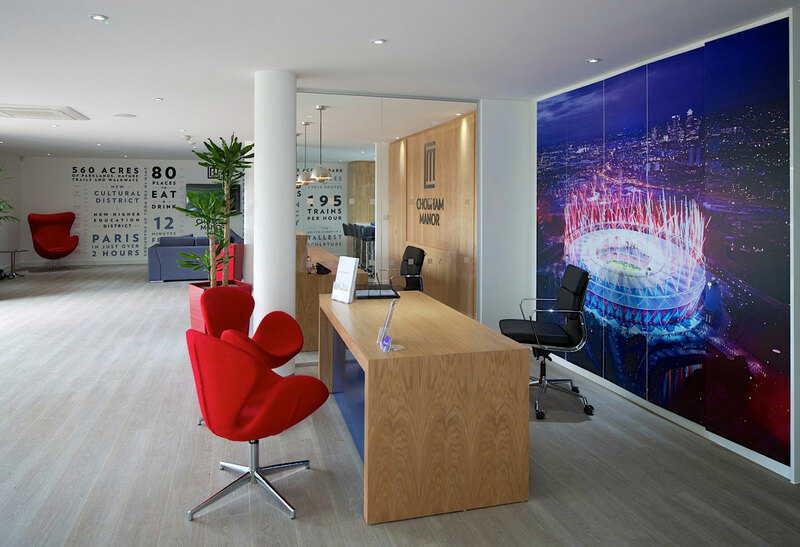 The development represents the beginning of the first of five neighbourhoods to be created in the Queen Elizabeth Olympic Park, and at almost 1000m², the suite is one of the largest in the London residential property sector. 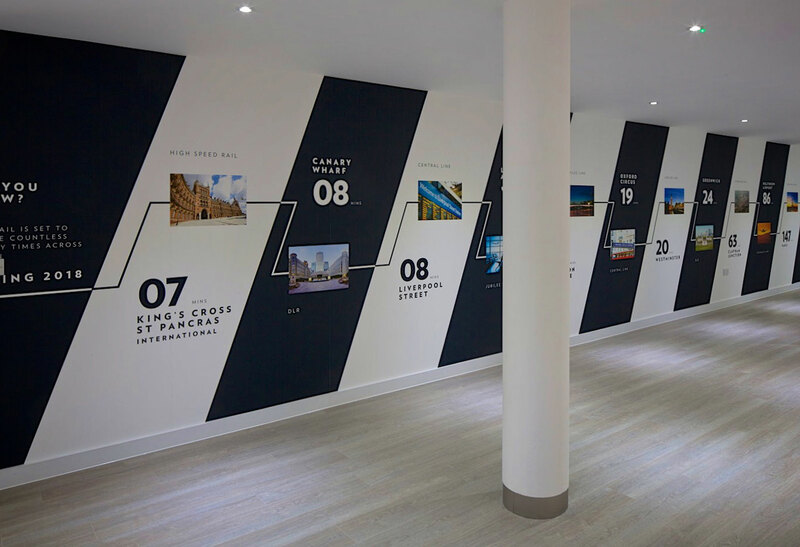 The marketing suite is constructed over three storeys and comprises an impressive reception, office space and an interactive area, while upstairs a 2&3 bedroom show apartment and an impressive roof terrace afford stunning views across the development, Queen Elizabeth Park, and Central London. 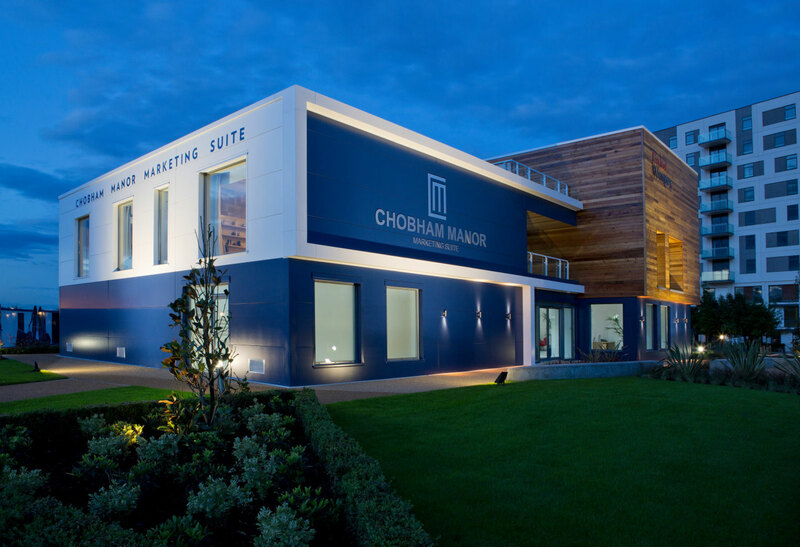 Chobham Manor is also Octink’s first marketing suite to utilise a revolutionary on-ground foundation system of steel pad feet, which ultimately saves on the cost of complex foundations, and reduces the on-site build time drastically. Taking ownership of the suite, Michael O'Leary, the Sales & Marketing Director for Taylor Wimpey East London commented “I am extremely pleased with the new marketing suite at Chobham Manor. Octink have created a superb facility of the highest quality that is certain to impress and will enable us to offer home-buyers the very best service throughout their visit to the development. The standard quality and budget were all in line with our expectations".